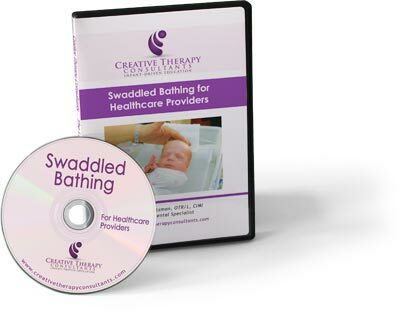 Our portfolio of instructional DVDs increase the knowledge and skill of healthcare providers, while giving parents an enhanced understanding, ability, and ease in caring for their infant. Clinical benefits, research, and special considerations for each topic area are highlighted along with a step-by-step demonstration of techniques. The comprehensive DVD sets help to jointly improve consistency, safety, and efficiency of these important caregiving practices for families and staff in the NICU. 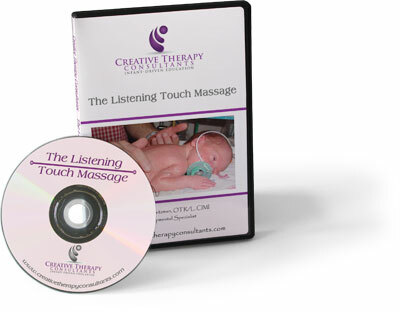 These DVDs help to increase a parent’s understanding, ability, and comfort in holding their infant Skin-to-Skin, in bathing their baby, or in understanding the tangible benefits of touch and massage. What are the benefits to Healthcare Providers? These DVDs help increase staff knowledge, skill, and safe technique of important caregiving practices. Each DVD has a step-by-step process demonstrated – with role delineation for NICU care providers.